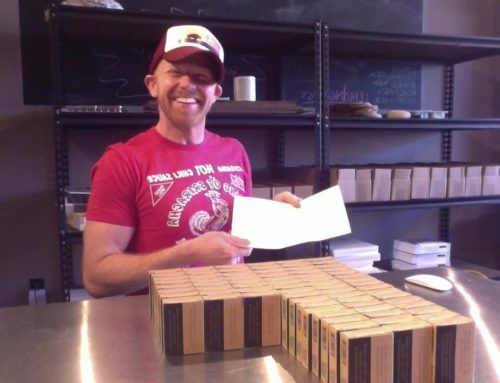 I want to introduce you to a friend of mine, James (Jimmy) Gould, Founder of SoapStandle. I first discovered SoapStandle at the annual Alabama Soap & Candle Meeting. After personally using a SoapStandle for about a year now, and being pleasantly surprised by Jimmy’s simplicity in product design and effectiveness, I wanted to know more about him and his new company. Below is a quick interview about Jimmy and SoapStandle. 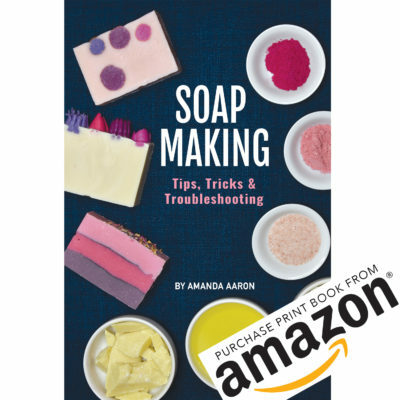 What does a SoapStandle do, actually? 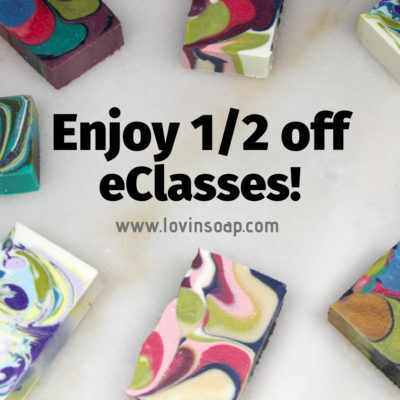 How might the SoapStandle get liquid soap buyers to switch over to bar soap? Why SoapStandle as a name? Have you always invented things? What’s the 1 for 1 program? What gets you out of the bed in the morning? So what would you say is the ‘mission’? What else is coming up / on the drawing board? 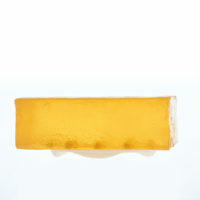 If you’d like to find out more about SoapStandle, check out www.soapstandle.com. Jimmy offers wholesale options for soapmakers who might wish to cross-sell a fantastic new product with their handcrafted soap bars. Your Products are Too Expensive! Thanks for this article, Benjamin! I went to their website to check it out, but neither their contact page form nor their email is working. Is this business still in operation? Thank you kindly for your help! Sorry about that – it’s corrected now. Please let us know of any questions and we’ll get back to you quickly.